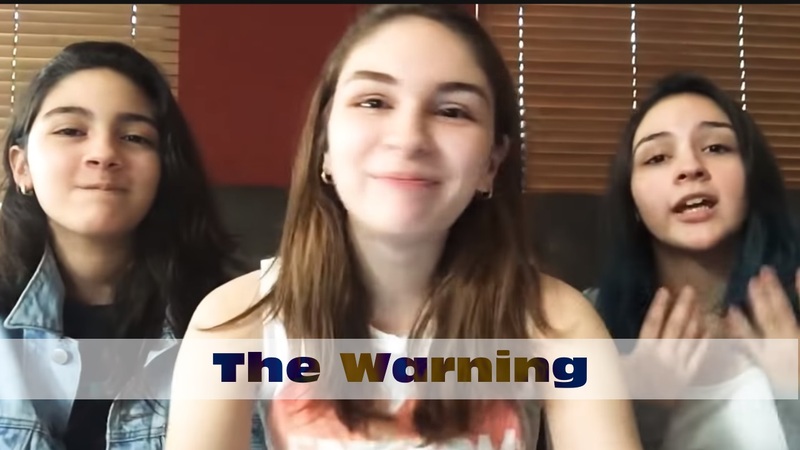 Daniela Villarreal, Paulina Villarreal, Alejandra Villarreal: The Warning - Exciting news - the latest update on the Kickstarter! Kickstarter campaign is of the charts! We are so grateful! Go to our campaign and get some cool rewards!